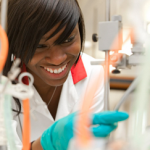 Applications for MRC DTP iCASE Studentships 2019 Entry are now closed. Applicants must complete and submit an online admissions application, via the King’s Apply system. You will need to register an account to log onto the system. Under Programme Name type ‘MRC DTP iCASE Studentships (Projects 3.5, 4.5 and 5.5)’. The MRC DTP Programme will be listed. 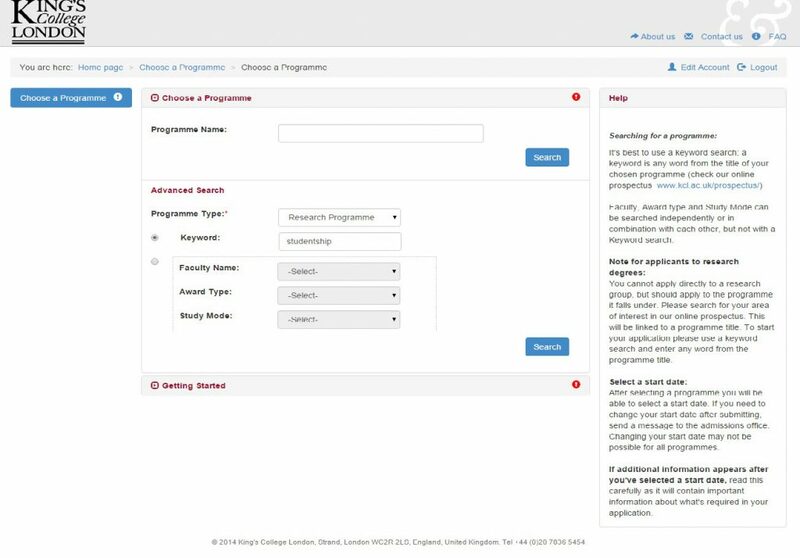 Once the programme has been selected, please select the start date (only one date is available) and read the on-screen information about how to progress through the application. Please pay careful attention to the on-screen information; it is the applicant’s responsibility to submit all required documents. CV*: upload a PDF copy of your CV as an attachment to the Employment History Section. Personal statement*. Please include your personal statement in this section. You should type your personal statement directly into the Personal Statement free text box (Personal Statements uploaded onto the application as a separate PDF will not be accepted). There is a 4000 character limit, so please ensure that any text you plan to copy and paste into the box is within these limits (you should note that the Personal Statement character limit includes punctuation and spaces and so may differ from the character count in your source text). Fee Status Questionnaire: If you are an EU Applicant, please attach a complete MRC DTP Fee Status Questionnaire to the Personal Statement section, this is a mandatory requirement of all EU Applicants. Funding*: In the funding section of the online application form please enter the funding code ‘MRCDTP2019_’ followed by the project number that corresponds to your chosen project e.g MRCDTP2019_3.5 (see drop down menu below for all funding codes). Finally, check and submit your application. Why do you want to join this PhD programme?Try to convey your enthusiasm and motivation for research. Do you understand the demands of postgraduate research? Why have you chosen this project? What is the relevance of your first degree to this study?Comment on relevance of courses you have taken at university. Point out any circumstances that may have effected your academic results, that you think should be considered. 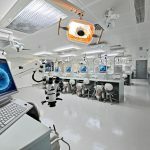 What academic skills have you got to offer?Knowledge of relevant scientific topics and techniques. Experiences of research projects you have done. Academic prizes you have been awarded. What personal skills can you offer? Demonstrate that you have considered your strengths and weaknesses for postgraduate research. Can you demonstrate the dedication and resilience required to complete a PhD? In what ways are you better than other applicants? What are your career aims? Tell us your short-term aims and long-term career ambition. Your references must contain contact details for two academic referees or relevant employers in research institutions/companies (we will then contact your referees directly). Note that academic referees must have university email addresses and employer references should have the official email address of the company (gmail, hotmail etc addresses are not acceptable). If you already have two academic references, you can scan and upload these to the online application instead (note that they must be signed and on headed paper). Please remember that it is your responsibility to ensure we have received the references by application deadline; ensure to start your application before the deadline and contact your referees to let them know we will be requesting a reference from them. 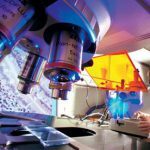 The MRC funding available supports Home/EU students within standard research council restrictions. EU students are only eligible for a full studentship if they have lived, worked or studied within the UK for three years prior to the funding commencing. To ensure that EU applicants meet this eligibility requirement, all EU applicants must complete and attach a MRC DTP Fee Status Questionnaire to the Personal Statement of the online application form. If you have any questions about the application process, please get in touch with the MRC DTP Team. For queries relating specifically to King’s Apply, please contact the Admissions Department.